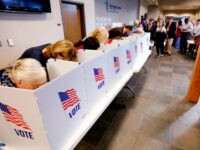 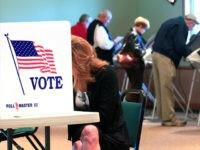 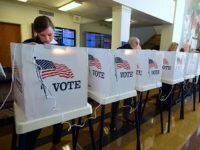 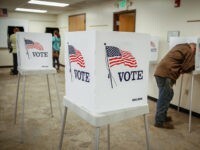 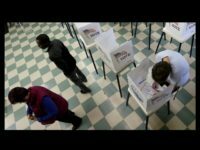 A North Carolina voter ID bill became law Wednesday afternoon after state lawmakers overrode Democrat Gov. 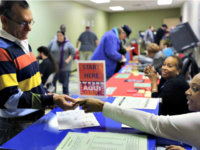 Roy Cooper’s veto of the bill. 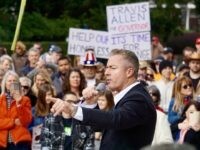 California assemblyman and Republican gubernatorial candidate Travis Allen cast illegal immigration in the Golden State as the highest priority issue among Californians during a Monday interview with SiriusXM hosts Rebecca Mansour and Joel Pollak on Breitbart News Tonight. 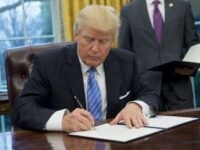 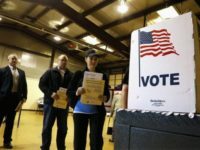 The U.S. Court of Appeals for the Fifth Circuit overturned a lower court on Friday to allow a Texas voter ID law to remain in place in a case that could be a major breakthrough for conservative anti-voter fraud efforts. 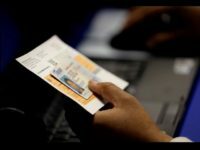 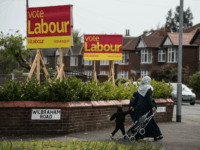 The government has been told it should scrap plans to crack down on election fraud because requiring voters to show ID could “disenfranchise” transgender people and other minority groups in Britain. 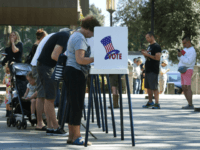 RALEIGH, North Carolina — The U.S. Commission on Civil Rights took in lopsided testimony from experts and legal practitioners Friday to gauge the status of minority ballot access ahead of the 2018 midterms and beyond. 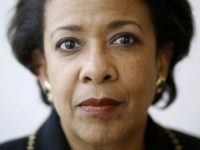 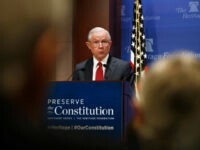 Attorney General Jeff Sessions unapologetically praised constitutional conservatism in a speech at the Heritage Foundation on Thursday, extolling the Constitution’s separation of government powers, singling out religious liberty for special focus, and sharply criticizing federal judges who refuse to abide by their limited role in the American Republic. 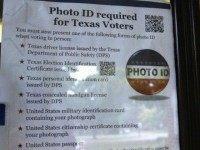 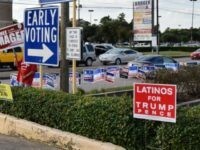 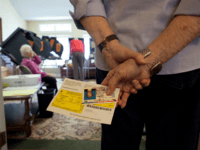 The six-year saga surrounding Texas’ voter ID law added a new chapter Wednesday evening when a federal judge again ruled the law discriminatory against minorities. 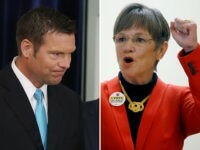 Kansas Secretary of State Kris Kobach, who serves as vice chairman of the Presidential Advisory Commission on Election Integrity, talked about efforts by groups like the ACLU and NAACP to prevent his commission from doing its work on Friday’s Breitbart News Daily. 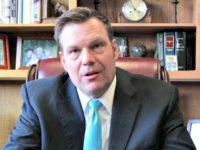 Kansas Secretary of State Kris Kobach, who also serves as vice chairman of the Presidential Advisory Commission on Election Integrity, discussed on Thursday’s Breitbart News Daily left-wing efforts to obstruct his commission. 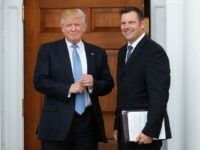 Vice-Chairman Kris Kobach of the Presidential Advisory Commission on Election Integrity, who is also Secretary of State for Kansas, joined SiriusXM host Alex Marlow on Monday’s Breitbart News Daily to discuss voter fraud and border security. 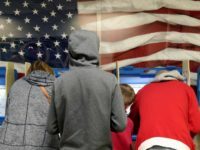 Iowa on Friday became the latest state to enact a voter-ID law to protect the integrity of its election process, and the state’s elected leaders are already bracing for a legal challenge seeking to invalidate that law before it can go into effect next year. 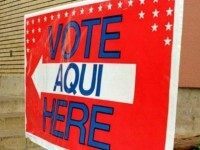 The protracted public relations campaign on behalf of a non-U.S. citizen found to have voted illegally in north Texas continued over the weekend pages of The New York Times. 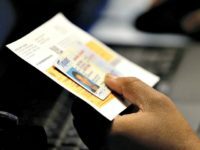 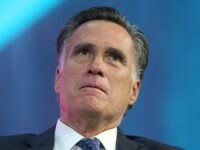 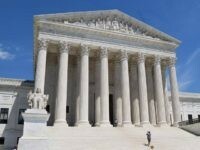 On Monday, the Supreme Court denied requests to review several prominent federal appeals—called petitions for certiorari—including a Utah case asserting a constitutional right to polygamy and a challenge to Texas’s voter-ID law.